The transmitter park of Norkring België consists out of 24 transmitter masts in Flanders and Brussels. 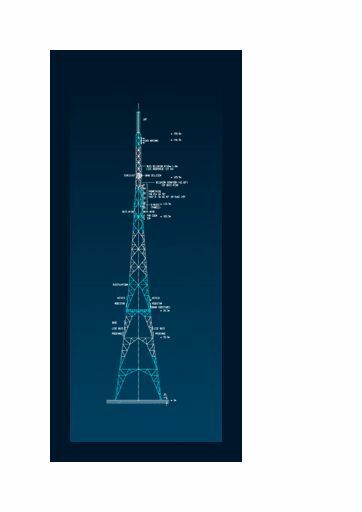 Out of these, we own 10 transmitter masts, with heights ranging from 81 metres up to 300 metres. You can find our masts in Attenrode Wever – Brussegem – Brussels – Egem – Genk – Oostvleteren – Schoten – Sint-Pieters-Leeuw – Veltem. Besides that, Norkring rents space to place aerials on 14 other locations. A transmitter mast is a high construction that is used to fix aerials. These aerials are used for the transmission of television, radio, telephone or other signals. The type of construction depended on the location, the building licence and several other external parameters. Norkring België keeps investing in the innovation, expansion and maintenance of this infrastructure. This way, we want to offer our partners the utmost qualitative infrastructure and services, so they can also guarantee the viewers and/or listeners in Flanders and Brussels the highest quality.